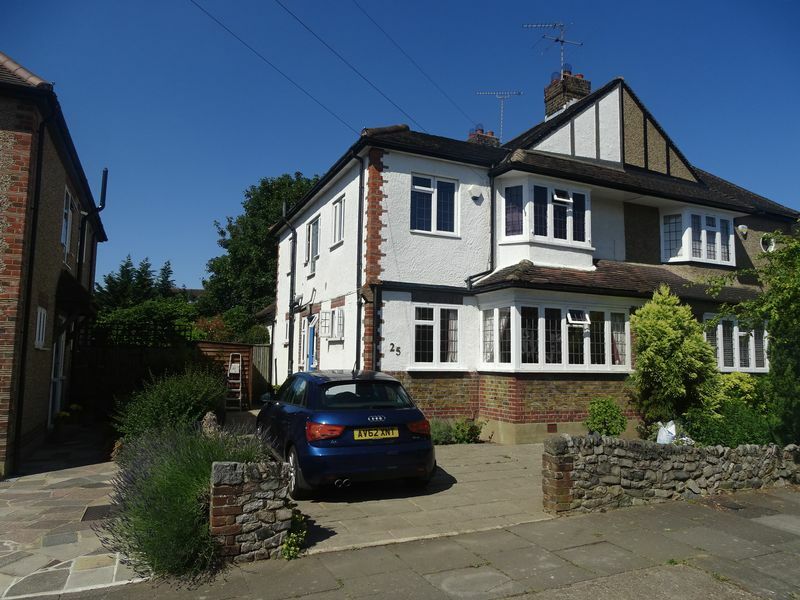 Situated in this highly sought after location just off of Totteridge Lane and within easy access of local amenities including Totteridge and Whetstone station Hamilton Chase are delighted to offer for your approval this attractive extended three bedroom semi detached family property of which an internal viewing is most highly recommended. 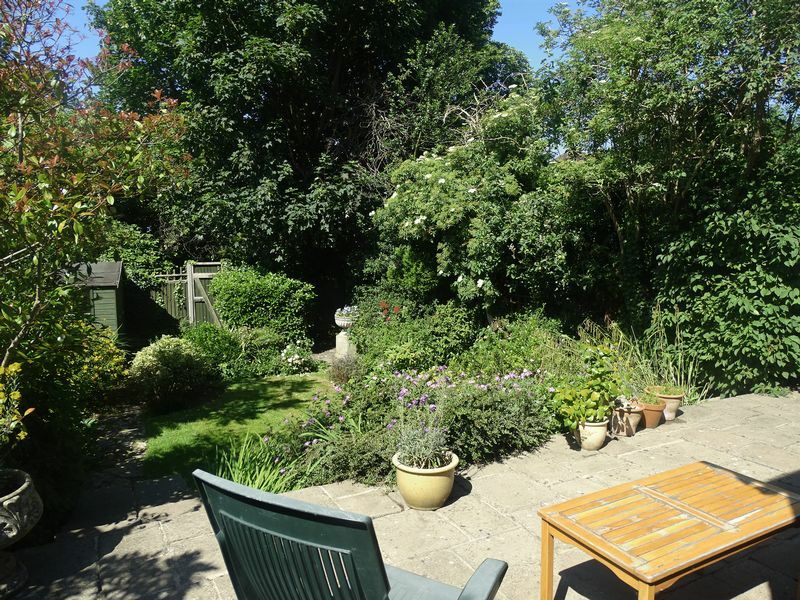 Features include three bedrooms, two bathrooms, two receptions, study, kitchen, conservatory, 50ft south/west facing garden, own driveway providing off street parking for 3 cars. 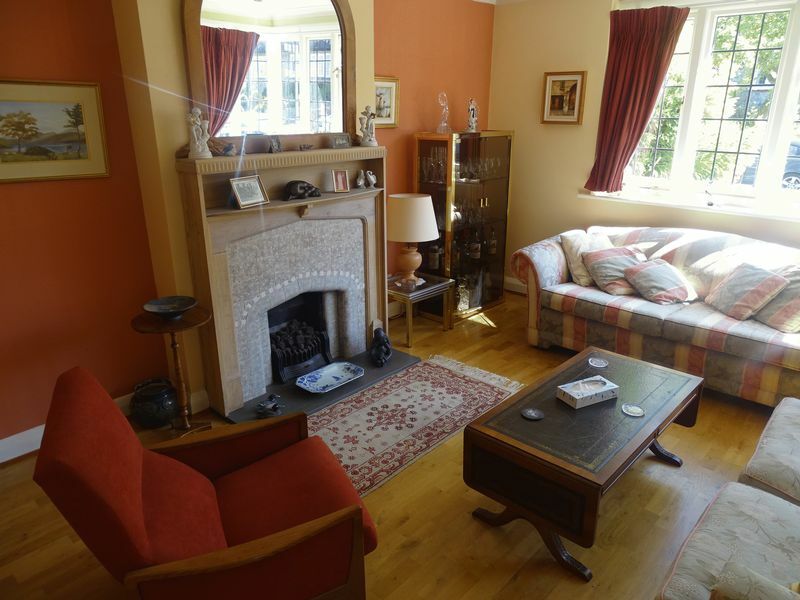 Wooden flooring, radiator, coving to ceiling, leaded light windows to side aspect. Panelled bathwith shower attachment, low level wc, pedestal wash/hand basin, shower cubicle, heated towel rail, tiled flooring and walls, coving to ceiling, spot lights, leaded light windows to side aspect. Leaded light half angled bay window to front aspect, wooden flooring, power points, telephone point, tv power point, radiator, feature fireplace, coving to ceiling, spot lights. 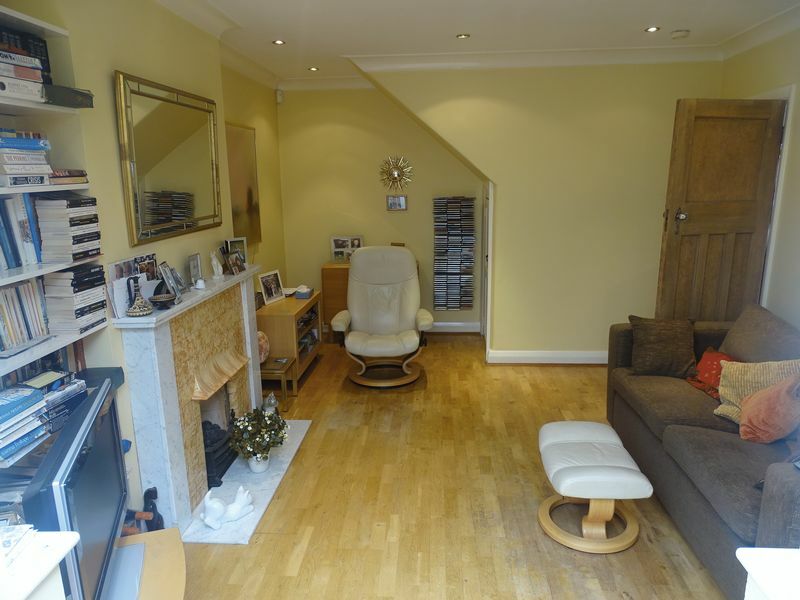 Wooden flooring, power points, tv power point, feature fireplace, understairs storage cupboard, coving to ceiling, spot lights, windows and doors to conservatory. 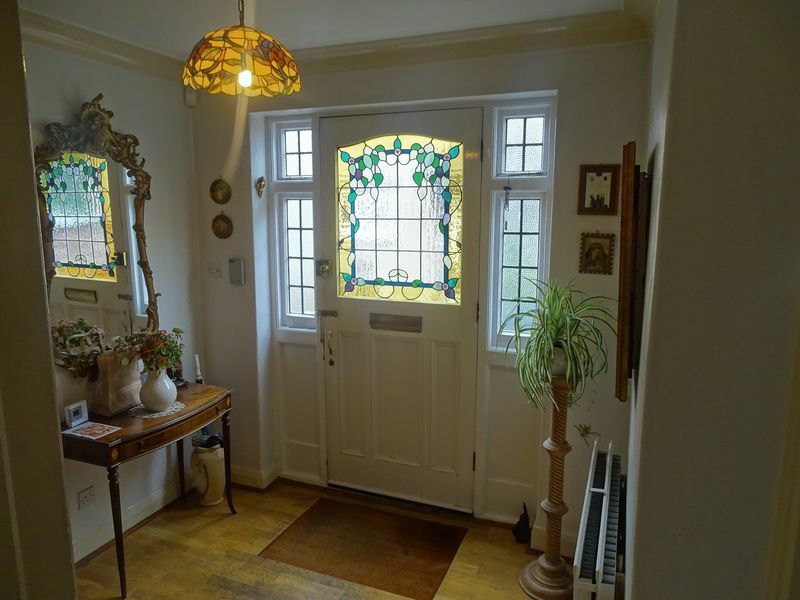 Leaded light windows to side and front aspect, wooden flooring, power points, radiator. 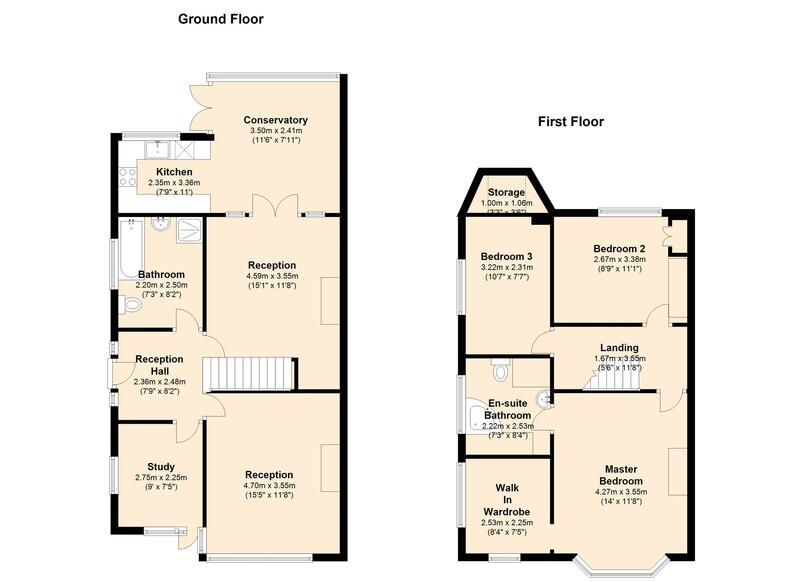 Tiled flooring, power points, double glazed windows to side and rear aspect, double glazed door to rear garden. 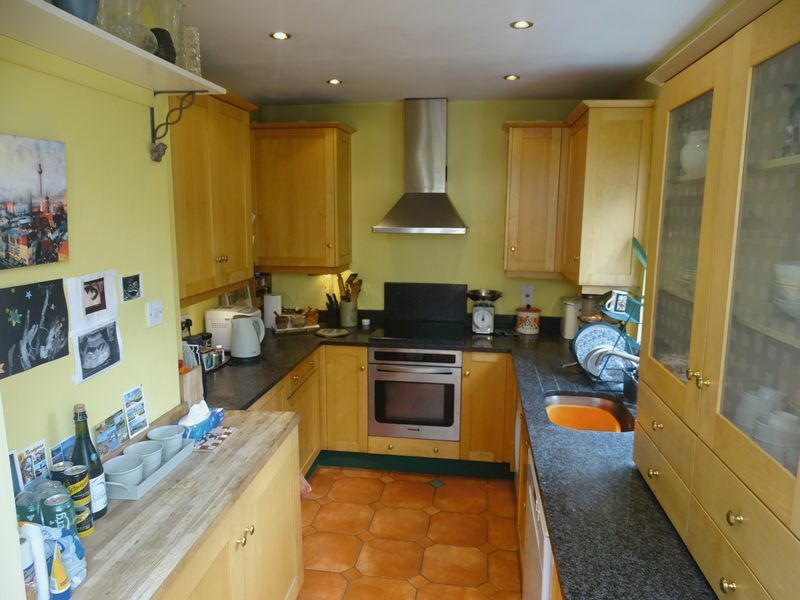 Range of fitted wall and base units with granite worksurfaces, built in electric induction hob and oven with extractor hood above, cupboard housing gas central heating boiler, power points, tiled flooring, plumbing for washing machine and dish washer, spot lights, window to rear aspect over looking rear garden. 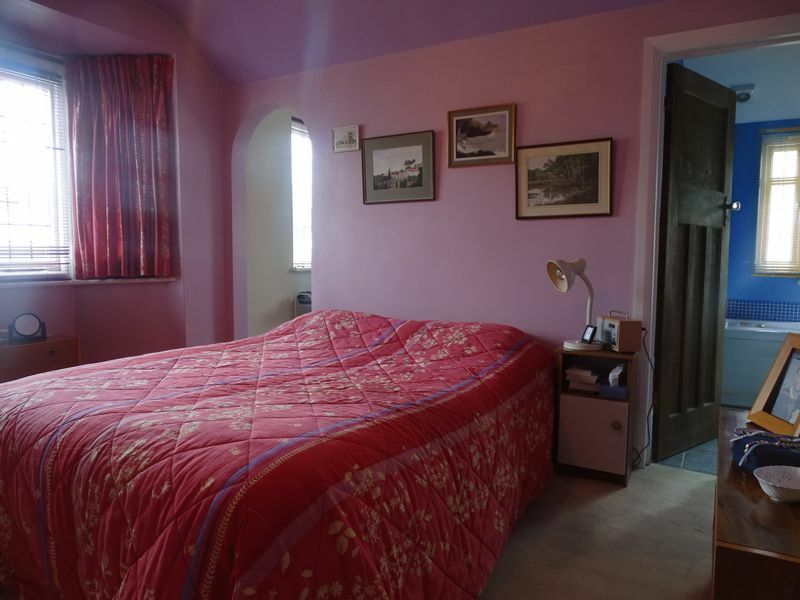 Fitted carpet, power points, access to loft space. Leaded light angled bay window to front aspect, fitted carpet, power points, radiator. Double glazed windows to front and side aspect, fitted carpet, radiator, power points. 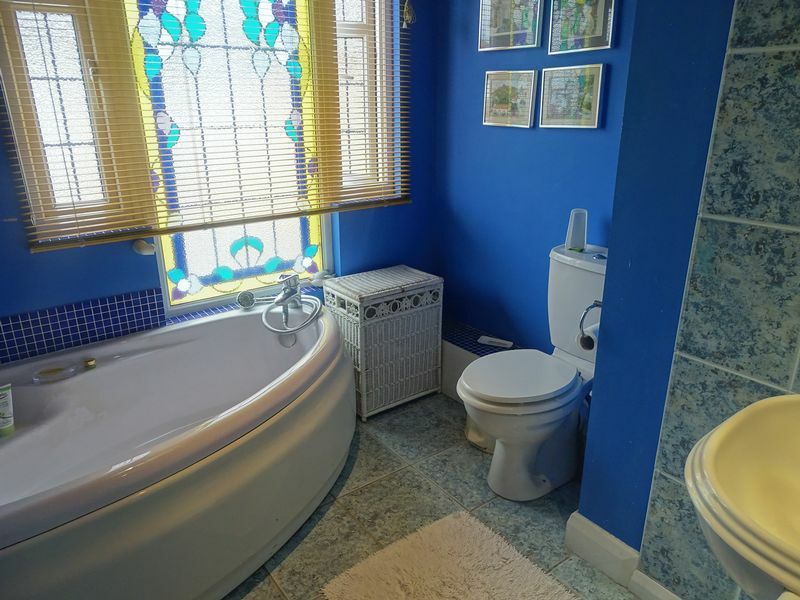 Corner bath with shower attachment, low level wc, vanity unit with inset wash/hand basin, tiled flooring, heated towel rail,, spot lights, stained glass window to side aspect. Double glazed window to rear aspect, fitted carpet, power points, radiator, pictue rail, built in wardrobe. Double glazed window to side aspect, fitted carpet, power points, radiator, sky light. Paved, shed, off street parking for 3 cars. 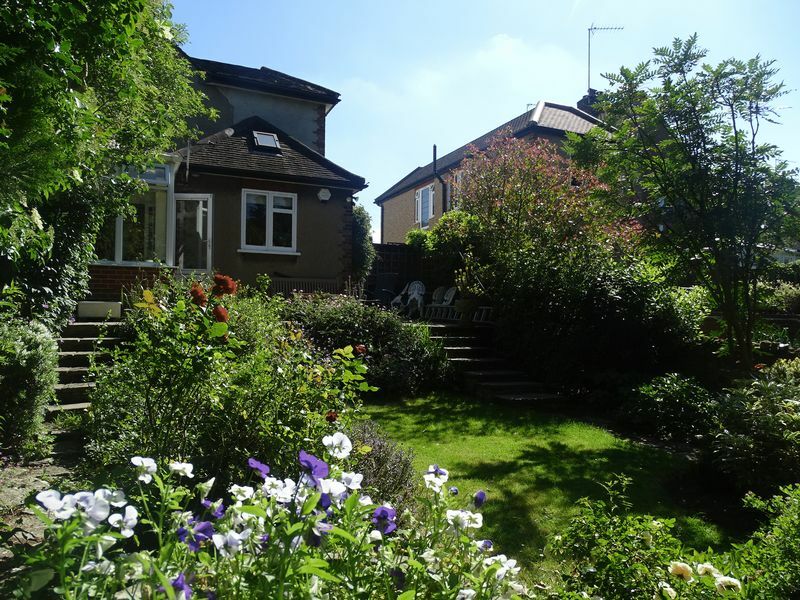 South/west facing, raised patio area with steps leading down to lawn area, flower and shrub boarders ,garden shed, pedestrian side and rear access.